When Alain and May White founded The White Memorial Foundation in honor of their parents, they exemplified the spirit of giving. 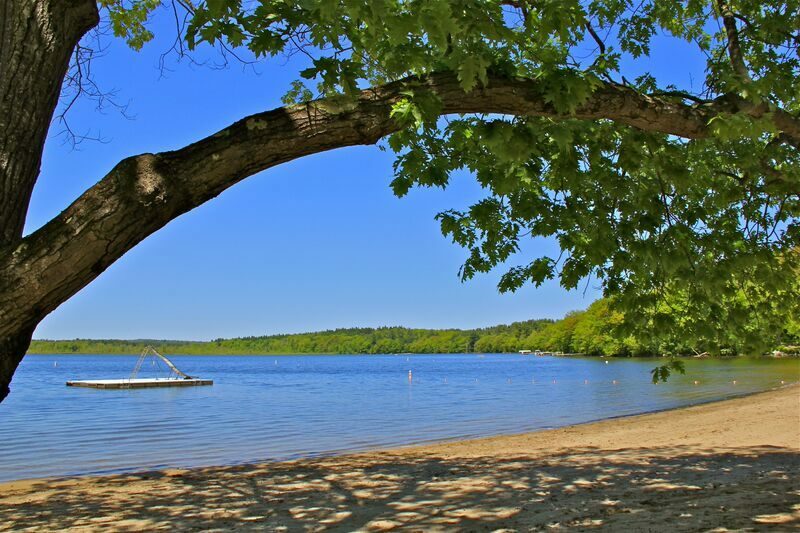 Because of their generosity, thousands of people will be able to enjoy the wonders of nature for generations to come. You can continue this tradition of giving by making a donation, no matter how small, to White Memorial. Donations go a long way here, from helping feed our education animals to covering the cost of public programs to maintaining the Museum and grounds of White Memorial, and so much more. Every dollar counts, and would be very much appreciated! 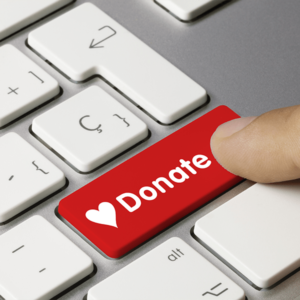 We are now accepting online donations! Just click the “add to cart” button to make an online donation with your credit card. 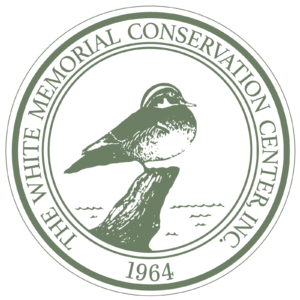 You can also send a check made out to White Memorial Conservation Center to the following address: White Memorial Conservation Center, PO Box 368, Litchfield, CT 06759 (please write “donation” in the subject line of your check). An attached note with the reason for your donation would be very helpful.